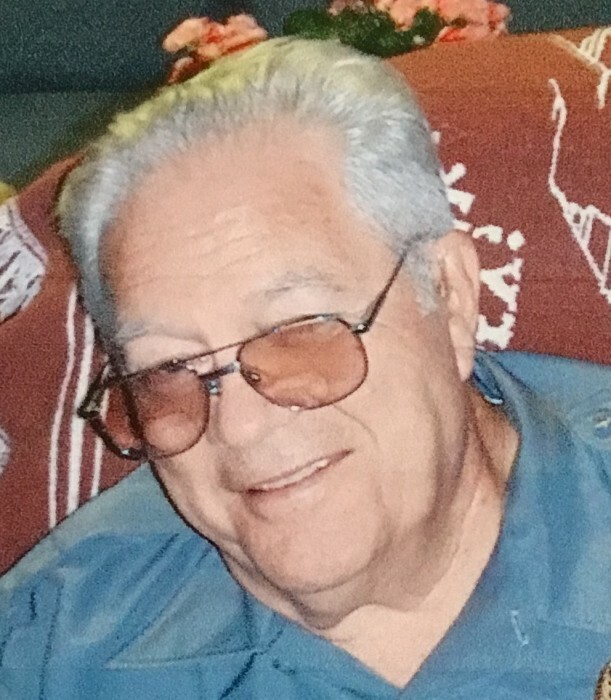 James Allen Gunter, age 83 of Dothan passed away on Sunday, April 7, 2019 at Signature Healthcare following a brief illness. Graveside services will be 1PM Saturday, April 13, 2019 at Gardens of Memory. Allen was born February 26, 1936 in Covington County, Alabama to the late Luther and Tiny Gunter. He was a graduate of Dothan High School. He was employed as a Protective Coating Consultant and Inspector working in Alabama, Florida, Texas, Louisiana, Maryland, North Dakota and Hawaii. After many years he returned to Dothan and worked for the Houston County Sheriff’s Office. During this time, he cared for his elderly mother for quite a few years until her death. Allen is survived by his son, Tony Gunter (Nancy), daughters Gigi Hammond (David), Pam Flowers (Gregory), grandchildren Taylor Pair (Taylor), Kevin Holmgren (Sydney), Mason Hammond (Kolby), Mallory Hammond, Shelby Vaughn, Cameron Vaughn, three great-grandchildren, brother Bobby Gunter (Carol), Step-daughter Theresa Parker (Keith) and their children Allison Parker, Amber Loften and their two grand-children. 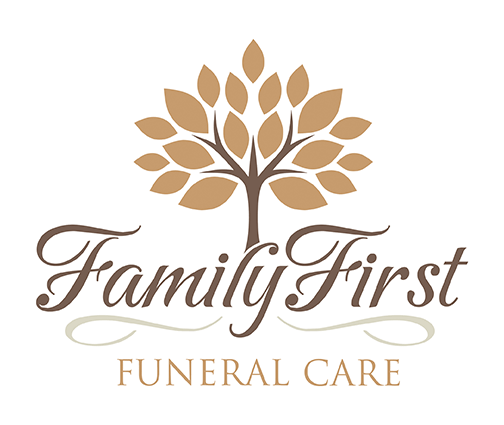 Care for the Gunter family is being provided by Jason Shepard, Randy Crenshaw & Staff at Family First Funeral & Cremation Care.